Compact dimensions and plug&play installation. The gas cylinders is hold inside and so no more installation is needed. You just plug it in and the machine is ready. Thanks to the revolutionary cap with only one machine you can open an unlimited number of bottles of different formats between 0,375t and the magnum size. The use of the Argon gas grants a perfect conservation of wine keeping the organoleptic features for several weeks. 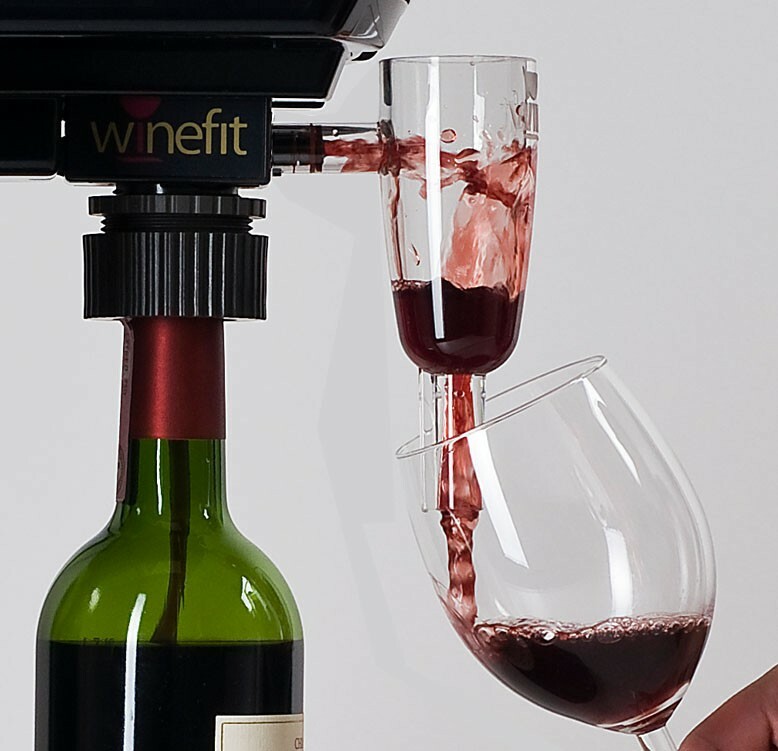 The Winefit wine dispensers are modern and customizable in different colors and 500+ textures, so they perfectly fit for any professional or home use. The Winefit Decanter has been studied to grant the same opening in the bouquet as a regular decantation, but without the waiting process of it. This oxygenator use the principle of Bernoulli : the speed is fastened in the narrowest part and the diminution of pressure provokes the wine aeration. With an elegant design and the possibility of combining it with the Special Caps (ONE & CUBO) , this handy instrument is compulsory for anybody that wants to enjoy a perfect glass of wine, particularly for old vintages. Not only “fine connoisseurs” love to drink a good glass of wine. 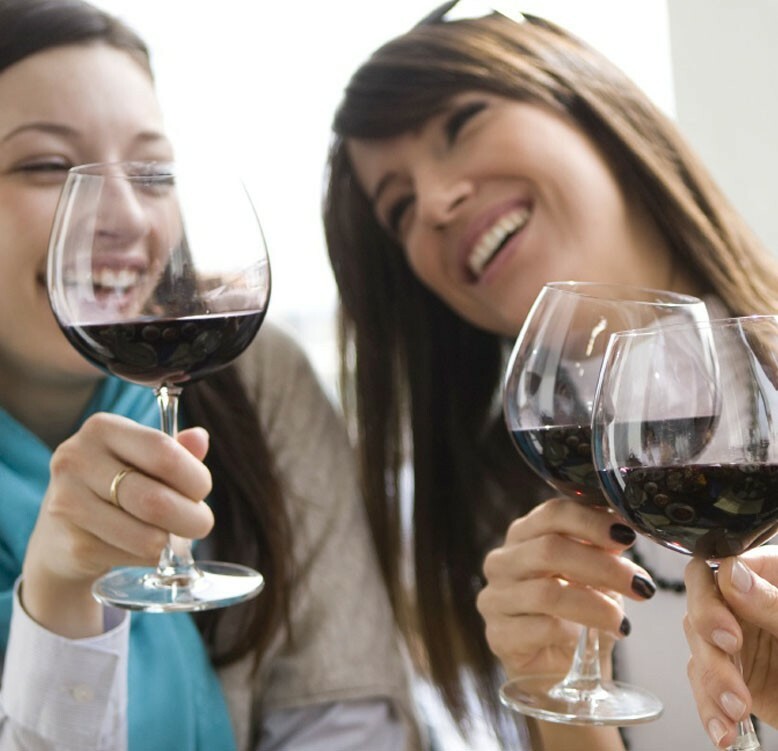 A young public is becoming always more interesting for the owners of wine bars, wine shops, bars, restaurants and wineries. With a Winefit dispenser to taste a classy wine becomes now accessible to a new public, made of young people. 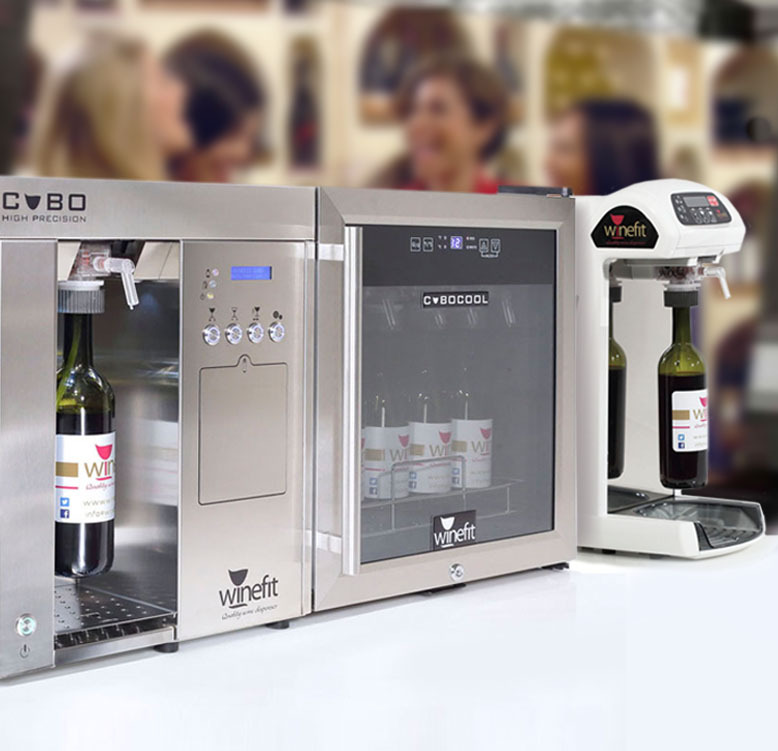 Winefit ONE or CUBO are the ideal dispensers to promote a new culture of a quality drinking , a moderated drinking, stimulating new people in a right way, measure and price.